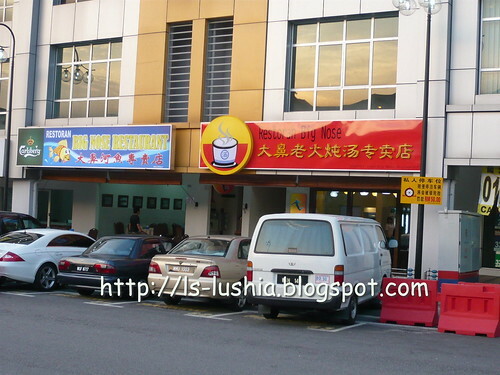 The first Jojo Little Kitchen was opened in Kuchai Lama in year 2007/2008 and in year 2009, few more outlets sprouted at Klang Valley. 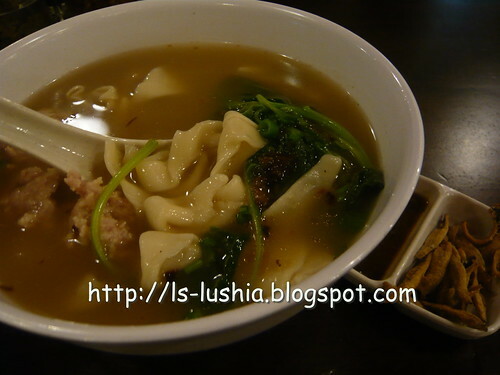 Off all listed above, one of the most popular pan mee dish is the chicken herbal soup pan mee. 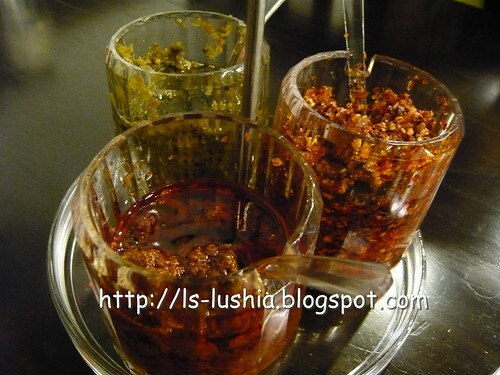 The chicken herbal soup ingredients consist of Dropberry (Yù Zhú-玉竹) and Wolfberries (Gei Ji-枸杞子) and that explains the sweetness of the herbal soup. Sharp in taste! 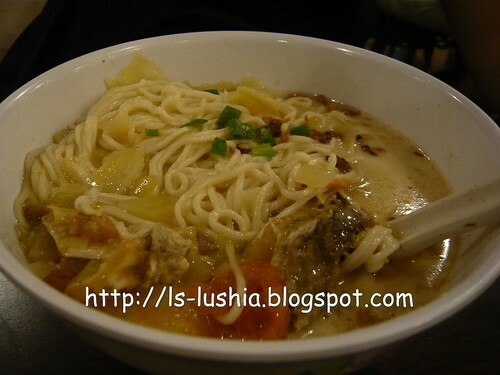 Fish Head Pan Mee- new and only available in certain outlets! 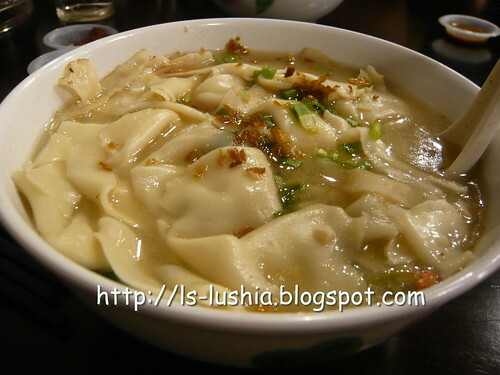 I like the noodle texture, with a soft bite, you can feel the springiness of the noodle. And the broth was good too. 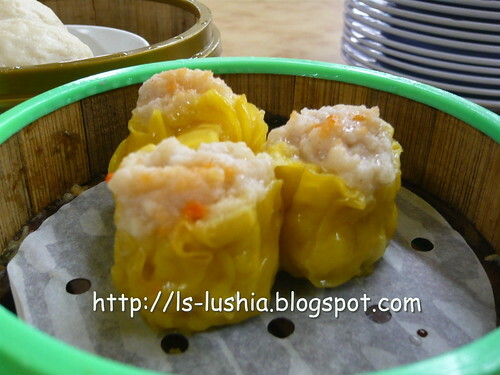 It goes particularly well with the pounded chillies with dried shrimps. Good try & Do try!! The name of the restaurant itself caught my attention-Big Nose Restaurant! Not only I am interest to join the crowd at the restaurant for dinner but also to see how big is the owner's nose! 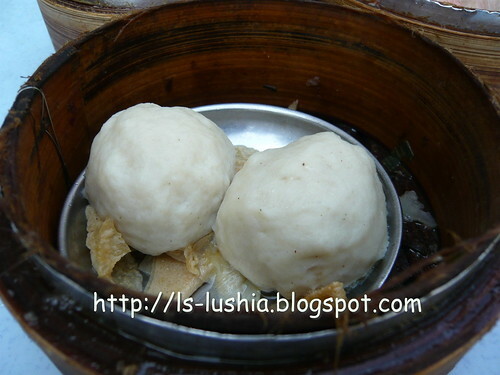 A simple, light and yet delicately tasty bowl of double boiled salted vegetable with roasted duck soup. In fact, the tender roasted duck intensifies the bowl of soup... it's good! 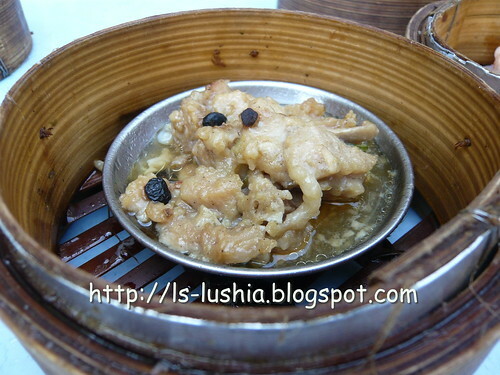 Fried bean curd and roasted pork with mushroom and thick sauce-what do you think? Sharp in taste and simply pleasing. 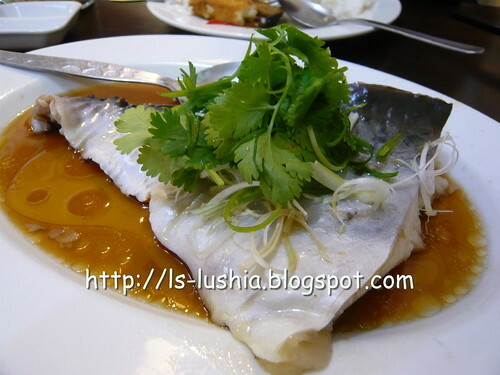 And lastly, the signature dish of Mr. Big Nose's restaurant- steamed river fish. 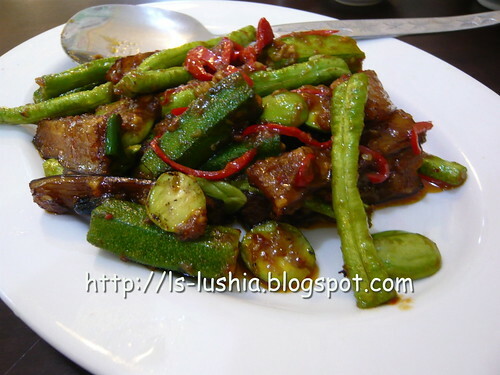 We ordered patin fish also known as silver catfish is a pretty oilish (but not oily) fish but with fine texture. 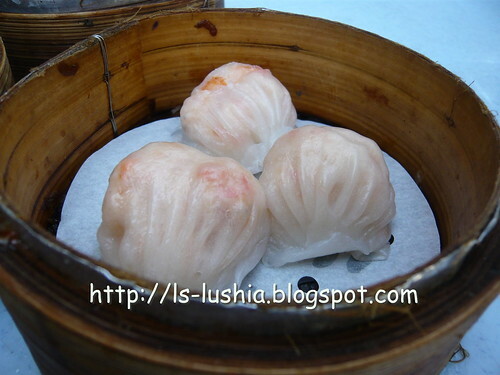 Steamed with light soy sauce, nice and pleasing! 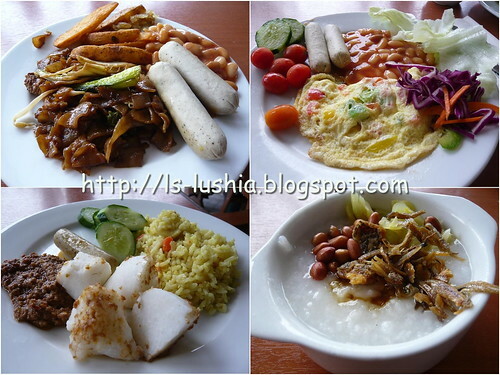 Food is pleasing but quite pricey! I have lost the receipt and name card, can't provide much info here, but it is easy to locate- if you would like to visit! 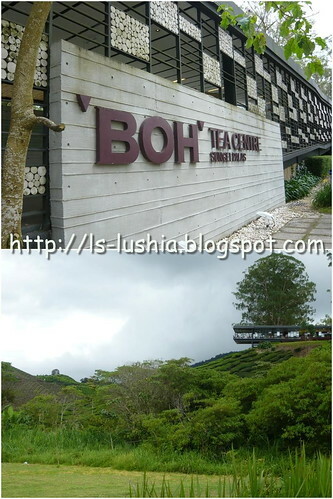 It's an exhilarating experience trip to be Boh Tea Centre! 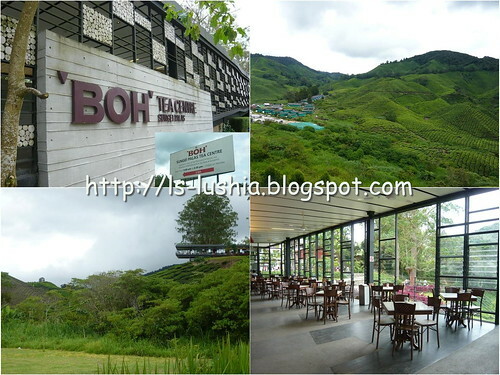 Boh Tea Centre it's an ideal place to enjoy a great cup of BOH tea in a relaxing environment while admiring the breathtaking , spectacular view overlooking the neat tea bushes. 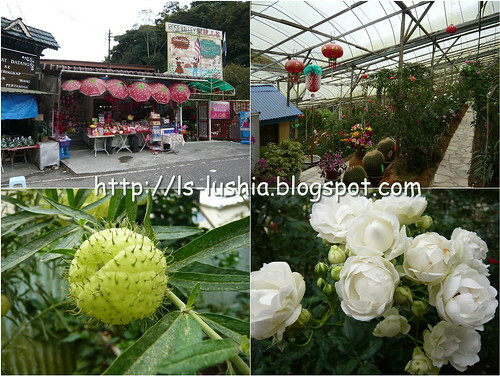 The oriental Lychee includes an aromatic note of sweet fruit, for a truly aromatic brew. 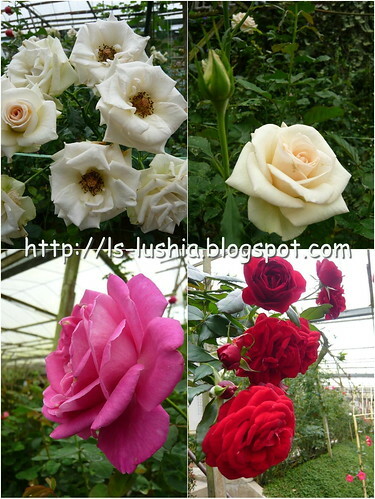 The soft blooms of the richly performed Rose yield it's enchanting nature for the tea. It's a welcoming drink. The Seri SOngket Collection make a rane of reviving hot tea drinks and also a refreshing coolers. Cameron Bharat Plantations owns two tea houses. 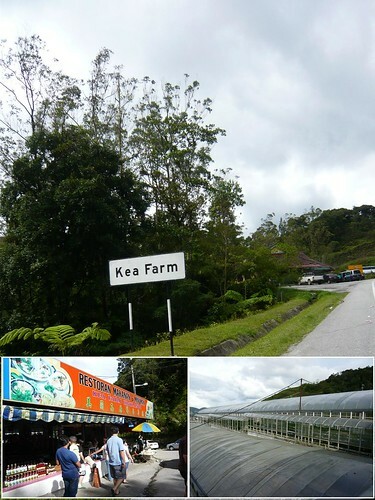 The first Cameron Valley Tea House is located along the main road between Ringlet to Tanah Rata was established in year 2001. 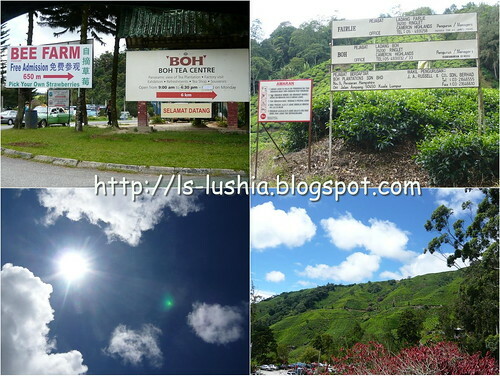 In year 2005, the second tea house was set up on the main road between Tringkap and Kampung Raja. 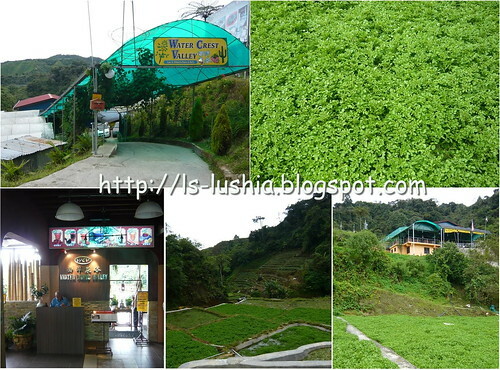 Cameron Valley Tea House, also a famous tourist spot serves a wide variety of teas and snack. A tea house overlooking the panaromic view of the Bharat tea plantations. Seatings are Cameron Valley Tea House are limited, you might need to wait but it's definitely worth waiting. 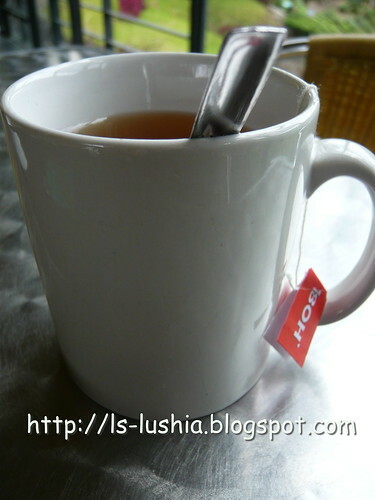 The top selling teas- premium tea and flavoured tea. 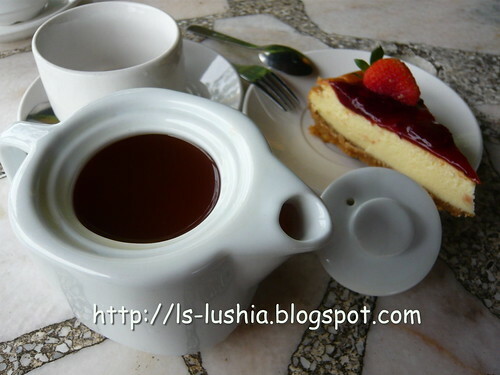 It's an excellent tea house for a cup of tea and enjoy snacking homemade scones and cheesecakes away from the bustle of downtown! 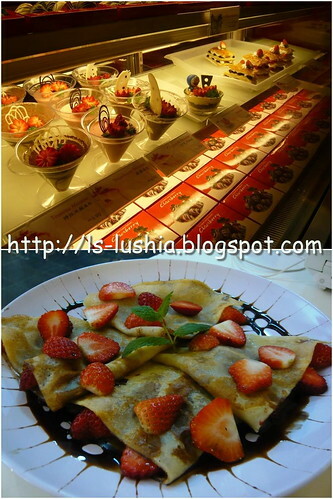 Strawberry Moment Dessert cafe, an affiliate of Green View Garden offers exciting strawberry desserts. 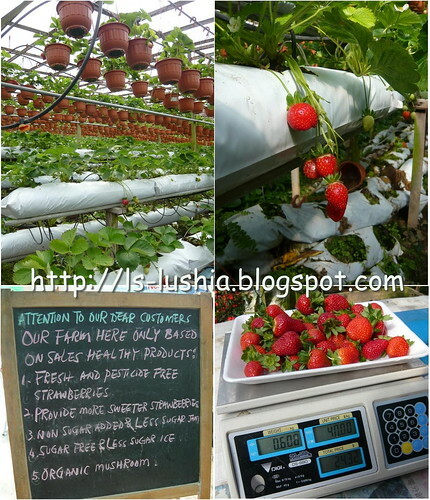 The tempting desserts are prepared with strawberries and hydroponic vegetables from their own farm. A week before my visit to Cameron Highland, I have been looking around for details and I came a cross an article recommending. 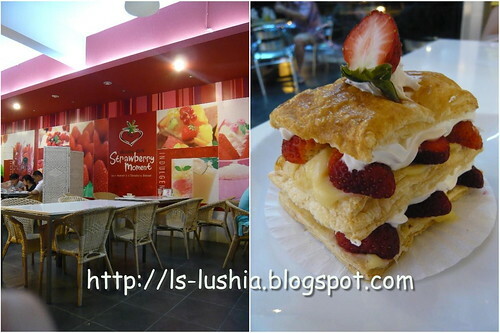 What else?- Strawberry Moment Dessert Cafe is a must visit for a dessert lover like me!! 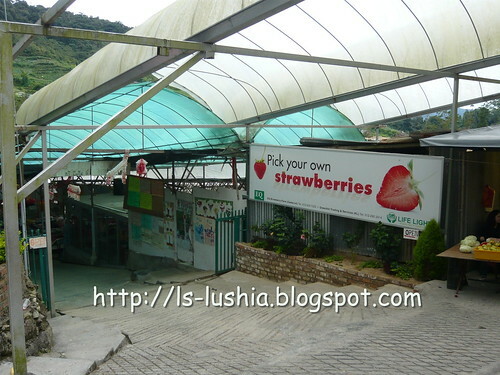 Strawberry strudels is one of the cafe's signature dessert. Strudels, believed to be an Austrian originated cuisine is a sweet layered pastry made from a thin sheet of dough rolled up with filling and baked. 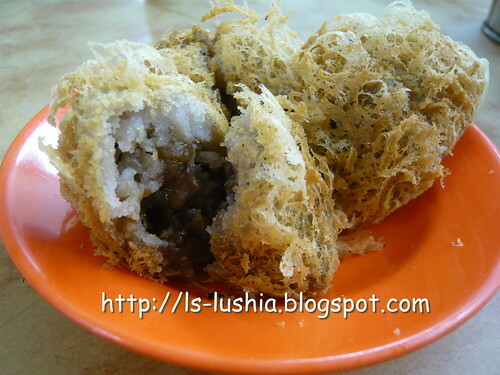 Pastry tasted slightly salty, layered and filled with custard mixed with cinnamon powder and fresh cream. The sweetness of the filling goes well with the fresh strawberries. Fresh, sweet and tangy! Get a boost of Vitamin C with this drink. A drink that seduces one's taste bud. 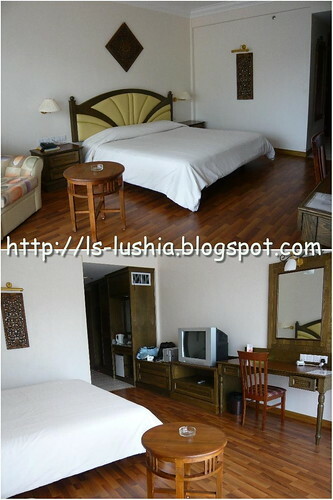 Having a great retreat from the city, you might not forgotten your dear ones back at home. 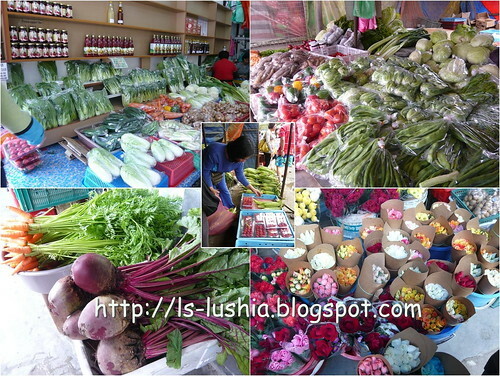 Besides key chains and fridge magnets, why not, get some delicious local food products for them? 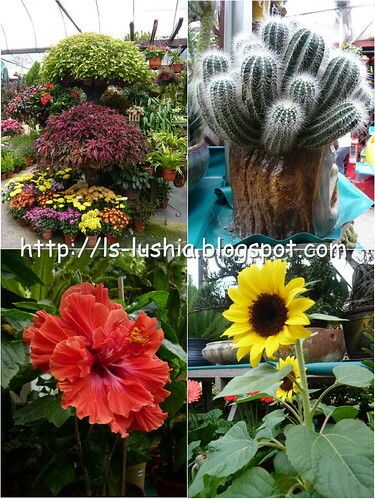 If you are planning to do so, Green View Garden's latest outlet at Brinchang town would be best place to shop!! 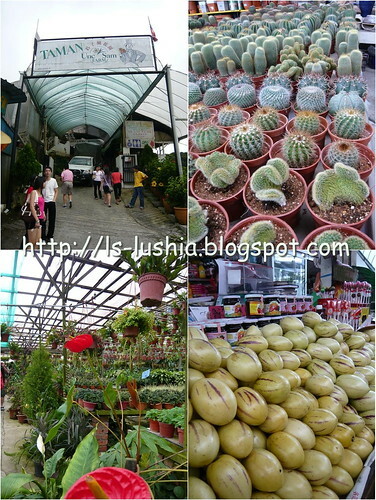 The outlet offers varieties of premium product and you probably ended up wanting to buy everything! 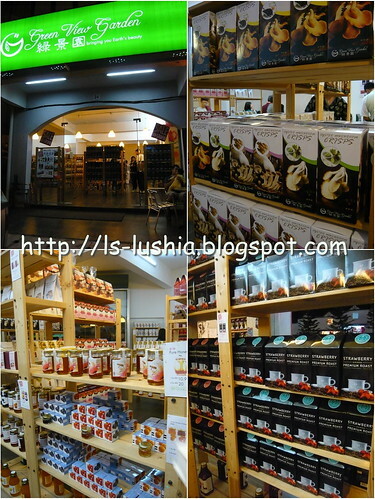 Jams, Strawberry coffee/cappuccino powder, chocolates, cookies and etc. 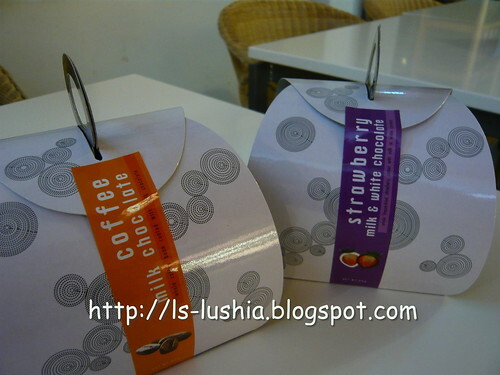 My favorite among all, the coffee milk chocolate and strawberry milk and white chocolate. The coffee milk chocolate are round in shape and in chocolate, there is a coffee bean . Take a bite and you can hear the crunching sound of the coffee bean. Not suitable- for kids or if you are not a fan of coffee. Taste is quite strong and it definitely makes you stay awake!! 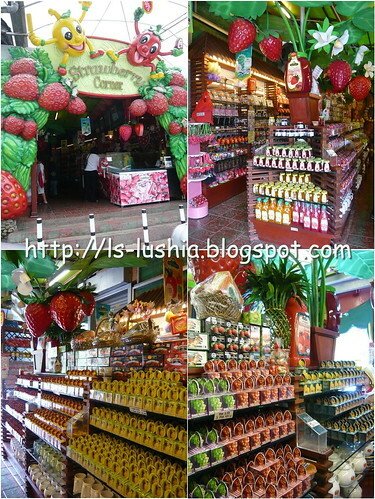 As for the strawberry milk and white chocolate, there are dried strawberries in each chocolate. Bitter, sweet and sour. Love the tangy feel of it!! 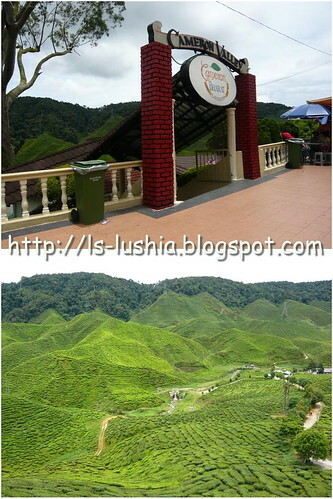 Anyone, going to Cameron Highland? Please get me a dozen of strawberry milk and white chocolate! 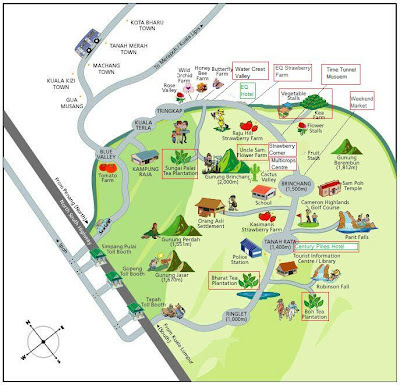 Green View Garden has its own farm at Kampun Raja, which is further down from Tringkap. 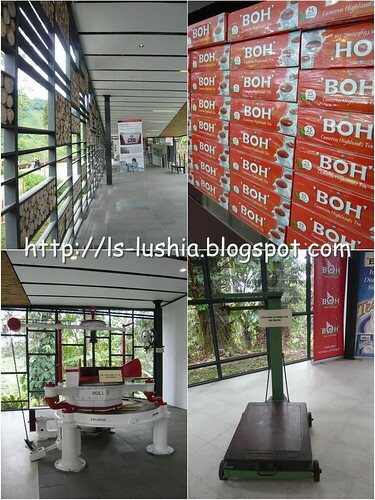 It's an integrated one stop tourist centre. A Too bad, we didn't make it. 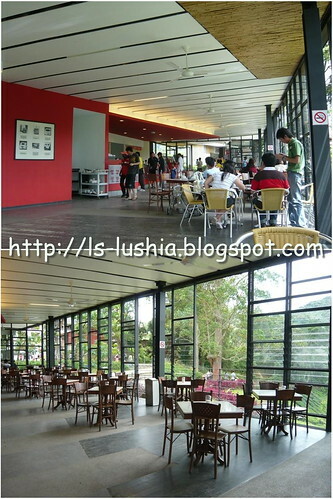 Other than this, Green View Garden owns a cafe too! 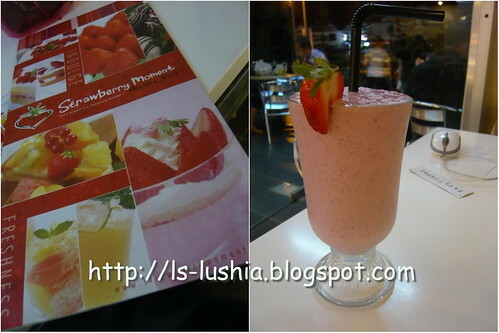 A dessert cafe- Strawberry Moment! Don't miss it too!! 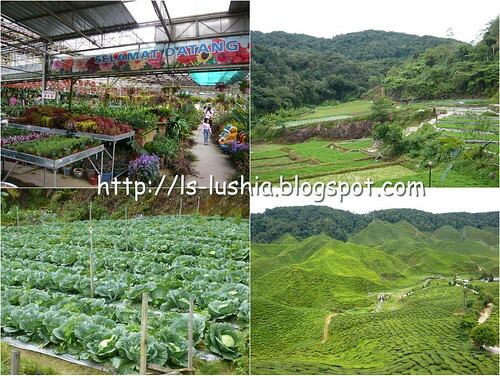 What's for dinner at Cameron Highlands? 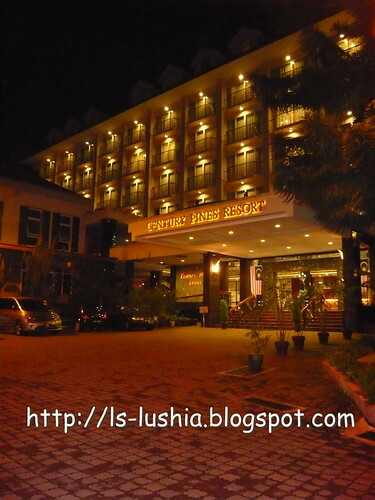 There are many Chinese restaurants at Brinchang town and most of the restaurants serves charcoal steamboat by evening. 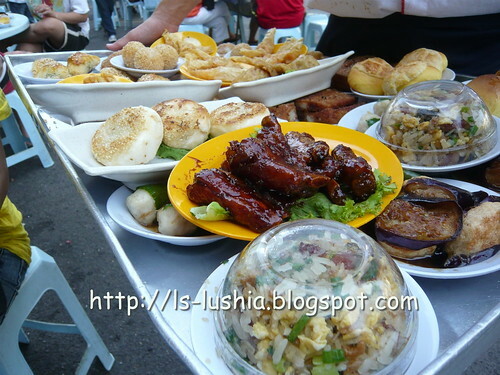 At noon, these restaurants serves typical Chinese dishes. I had a great vegetable lunch myself and am not posting it as I was too hungry when we reach there- No pictures captured. Be assured with crowds by night time. Although there are countless (okay... 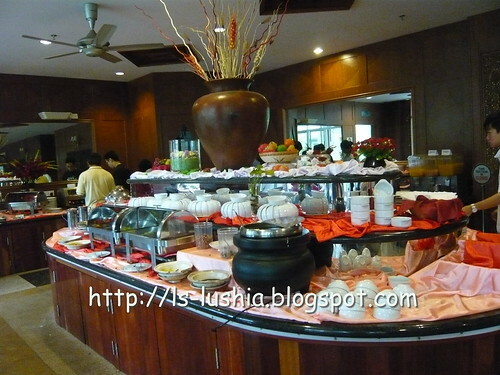 I didn't count) restaurants that serves charcoal steamboat, each of the restaurant are fully occupied. Unlike the steamboat we had in other places, at Cameron Highlands, most of the restaurant serves steamboat with charcoal. 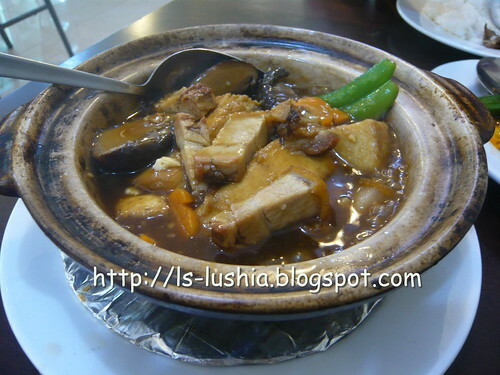 Charcoals are lighted and a pot of tasty soups are place on top with a tall funnel in the middle. 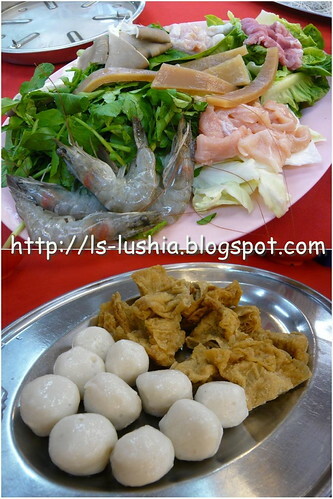 Having steamboat using electrical pot or gas stove and charcoal is different. Charcoal steamboat does not allow you to adjust the heat setting. The soup keeps boiling all the way and it tends to be more aromatic. 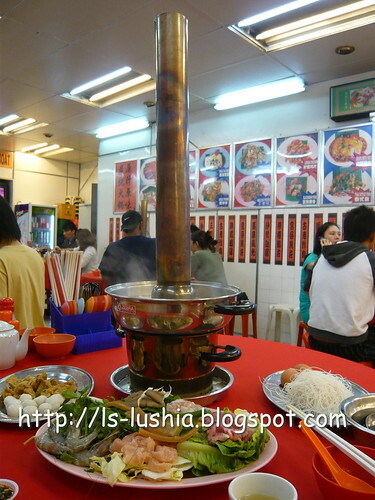 I prefer charcoal steamboat with a tall funnel or else you will see glimpse of fire shooting up from the funnel. 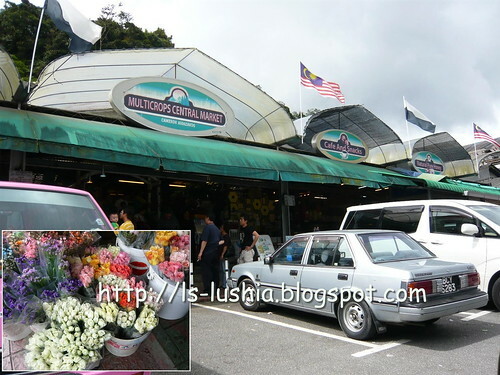 Having steamboat is the perfect option especially at the cooling hill named- Cameron Highland.